A lot goes into the planning of a trade show appearance; the location, the staff, the trade show displays, trade show graphics, sales materials and setting sales goals. If your company has participated in a number of trade show events, you most likely have the above down to a science, but how well are you taking advantage of the press that attend conventions? Exhibitor Magazine recently published 10 Ways to Impress the Press; a fantastic article that helps you consider, plan and execute an effective plan for engaging the press and helping them promote your business. Craft your primary message. 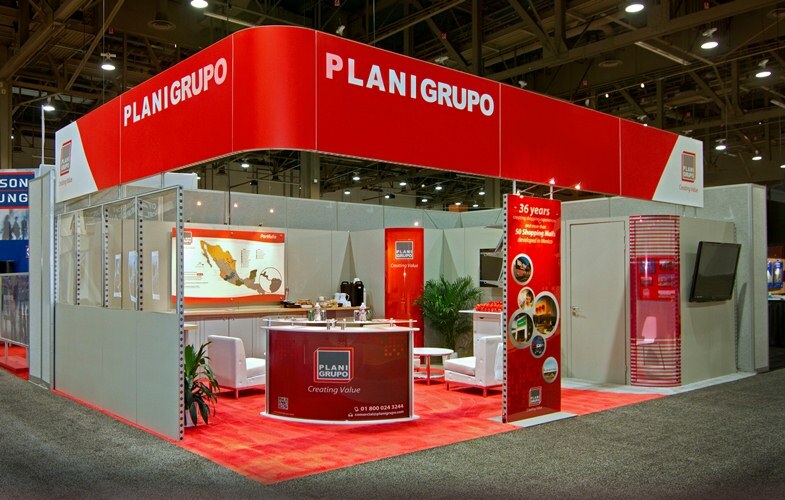 What is the theme of your trade show booth? Are you focusing on a new product or service? Are you tying your participation into a contest or a nonprofit connection? Have you created a unique and memorable message that will stand out from the other press releases the members of the press will be sorting through? Connect early and often. Keep in touch with your venue event management team to access the listing of expected press attendees. Once you know WHO you will be communicating with, provide them information early and often. The goal is to be on their list of “must see” booths. There may be two hundred companies at the trade show event, and you want to be one of those booths the press visit and feature in their reports back to their audience. Compelling press releases are key. Your marketing team may be stellar at writing press releases for the web, but do they grab the reader’s attention in the first paragraph. Imagine an editor’s sword – each press release they review is cut off at the end of the first or second paragraph so make sure all of the most important facts are in the lead. Start with a strong opening sentence and follow up with a quote from a company executive. 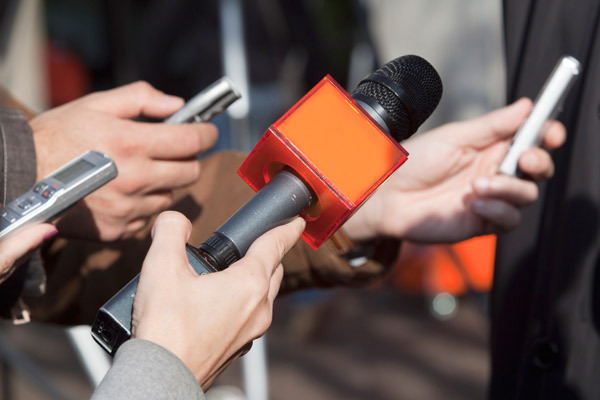 Don’t be afraid to use humor or shock value to capture the press’ attention. Clever press kits are not only filled with the most valuable information, they also include information, images and links that save the press time. Make sure your wording is print ready and your images are professional and camera ready for print and web promotion. You’ll need to send off the press kits in advance but also make sure copies are available in the press room at the event. Help save space by putting all your information on a customized USB drive – they’ll thank you. Circle back. Before, during and after the event; keep in close communication with the press. Invite them for coffee prior to the event – the day before the festivities begin is a great time for face time. Offer special incentives for them to visit and feature your booth. Most importantly, connect after the event to see if they have any follow up questions, need additional quotes or images for their publication. A hand written thank you note goes a long way in helping develop press relationships for future opportunities. Obviously, your primary goal at the trade show is to connect with prospects, capture qualified lead information and drive sales, however, don’t discount the value of great press coverage. Our experienced trade show professionals can help you think through your press strategy. Give us a call – we are here to help. Custom exhibit rental designs allow you to make a statement at your industry events with a trade show display rental that’s built specifically for your needs, rather than forcing a display kit to do more than it was designed to do. Interested in learning more or seeing a demonstration? Give us a call.